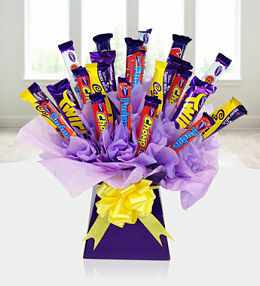 Whether you are celebrating somebody&apos;s birthday, anniversary or any other occasion, flowers are always a winner. 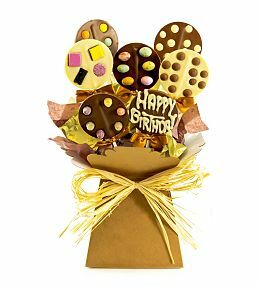 The same can be said for chocolate and, if you want to enjoy the best of both worlds, why not send one of our chocolate bouquets? 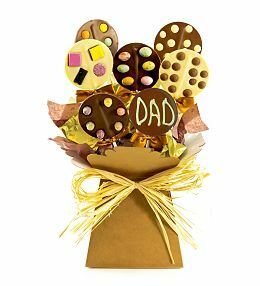 These carefully and perfectly arranged delicious chocolate bouquets are as pleasing to the eye as they are to the taste buds and are sure to bring joy to anyone lucky enough to find themselves on the receiving end of one of our Prestige Flowers deliveries. 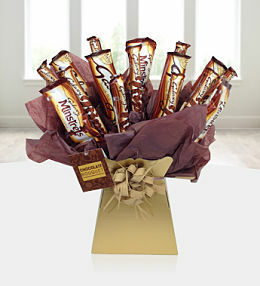 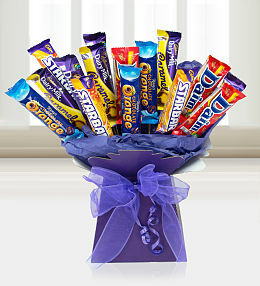 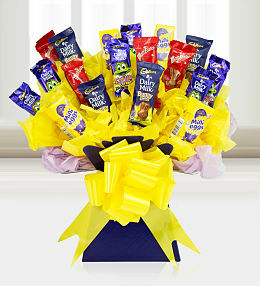 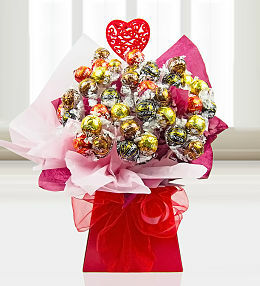 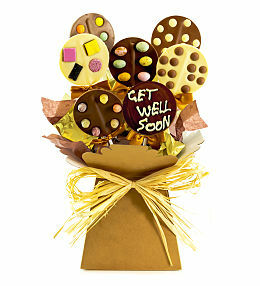 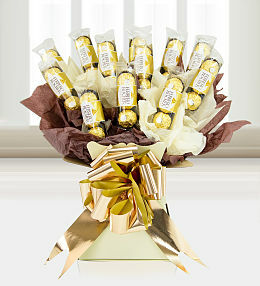 This delicious chocolate bouquet presents that instant wow factor - it&apos;s just too good to resist! 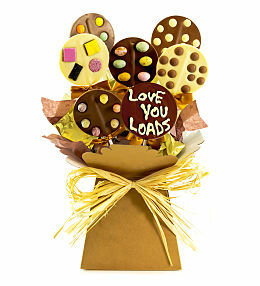 Each chocolate bouquet is elegantly arranged with all your favourites.